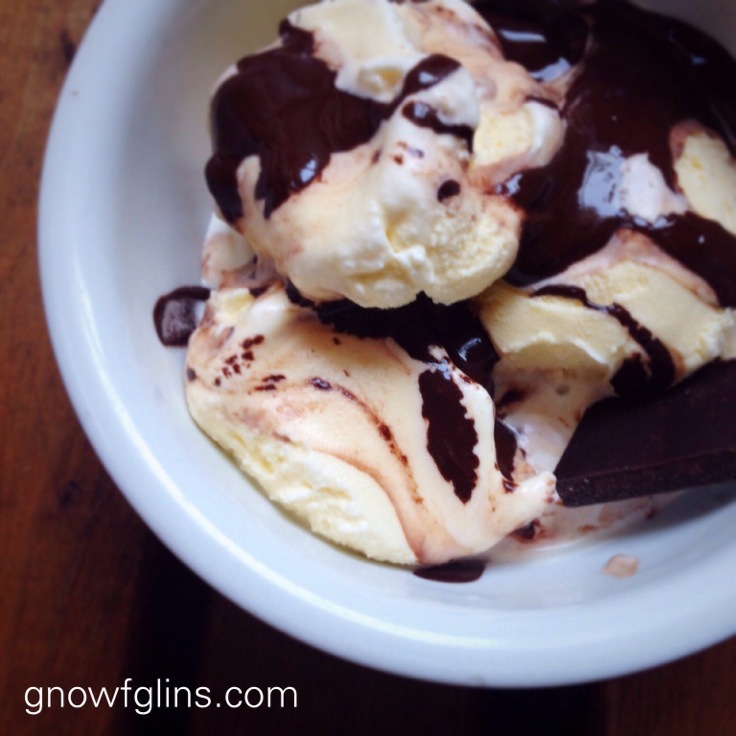 Delicious on my best homemade chocolate ice cream, here's an easy chocolate syrup which features mineral-rich and tasty maple syrup as well as my new favorite kitchen ingredient, coconut butter. Delicious on my best homemade chocolate ice cream, here’s an easy chocolate syrup which features mineral-rich and tasty maple syrup as well as my new favorite kitchen ingredient, coconut butter. Serve immediately – this is when it drizzles best. 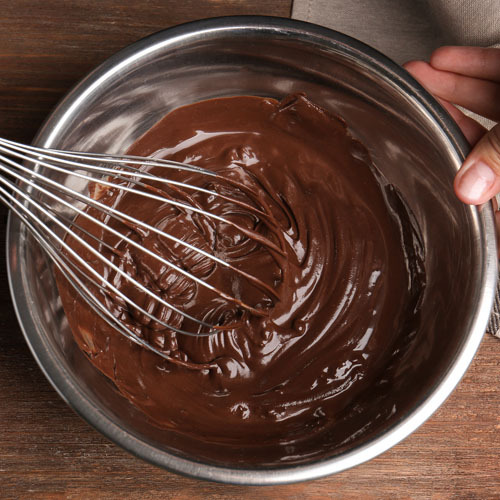 When serving again, let it come to a cool room temperature and give it a quick stir to smooth out the texture. Thanks Wardee. I’m going to make this soon. Sounds really guuuuud! Ooh that’d be great over fruit too. Nice! Coconut butter…different that coconut oil? I have to go check that out. .-= Michelle @ Find Your Balance´s last blog post… Quick & Delicious Pumpkin Soup =-. Michelle – It is the meat of the coconut creamed, not just the fat. Michelle – And yes, very yummy over fruit! Good idea. Looks great, Wardee! Could I use real butter instead of coconut butter? It is expensive so I have never bought it before. .-= Meagan´s last blog post… Monster "Smashies" (cookies) =-. Meagan – I’m not sure about using butter. Do you have coconut oil? Use that or just omit it altogether. I believe the coconut butter is the same or very similar to Tropical Traditions Coconut Cream. Basically finely pureed coconut flesh and coconut oil together. Yummmm. Hope to try this soon with my coconut cream. Thanks for a real option for those chocolate syrup cravings. (Meagan I often substitute coconut oil or coconut cream for butter or shortening in baked goods but I don’t know if you could use real butter and have it work well in this instance:) Mardeh may know. Wow – this was great! Just made it tonight for the family (served over homemade mint ice cream). Everybody loved it and it was so easy! Oooo my! I tried this tonight to make for our homemade vanilla ice cream (with homemade vanilla extract!) I used coconut oil in place of the butter and it was de-lish! We will definitely be making this again and again! That Artsiana Coconut butter is expensive but I’ve found a frugal way. I make my own in my Vitamix. It takes probably less than a couple of minutes and takes just like the Artisiana. I just add about 3 cups of shredded coconut and a couple of heaping tablespoons of virgin coconut oil. Beats paying $12 a jar.